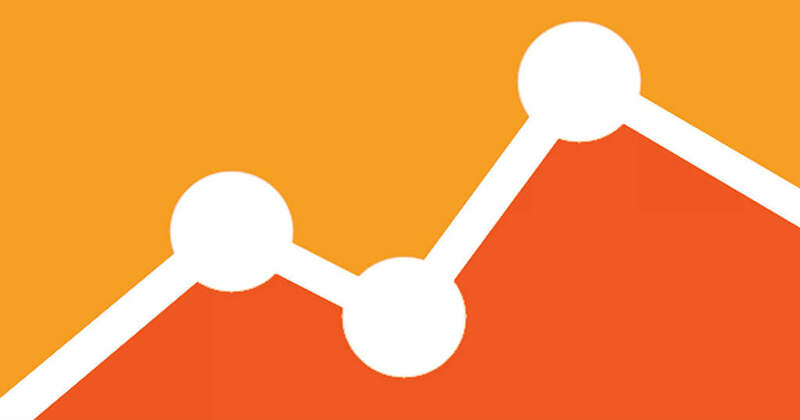 Google Analytics is an incredibly useful tool for any webmaster - it gives you an in-depth look into your typical user and can really help with making strategic changes to your website and its content. While Google Analytics is a great tool, website owners who aren't experienced using it often run into issues where they are unable to translate the data into something that they can work with. This is where data comparison comes in - you can choose the data range in which you want to view, and then compare it to the previous. For example, the last 30 days vs. the 30 days before it. To select a date range, click the arrow next to the existing date range to open the selector. Once you've selected a new date range, click Apply to update your report. Remember, once you've selected a new date range, click Apply. Now you have got the data ranged compared, you'll be able to see the differences between each time period. This is great to use if you have made large changed to your website and want to see if the effects had a positive (or negative) effect on your readership. If you don't want to delve into too much data, you can simply look at the comparisons on the Audience, Acquisition and Behaviour tabs, and even export them as a PDF so you can see the results on paper. Need help with Google Analytics? Get in touch today to find out how we can help you make the best use of your data and improve your website!